High-asset divorces are often much more complex than typical divorces. Dividing substantial amounts of property that come in varied forms is not as simple as drawing a line down the middle and giving half to each person. Dividing certain assets requires the assistance of experienced attorneys and often other experts to make sure it is done right. 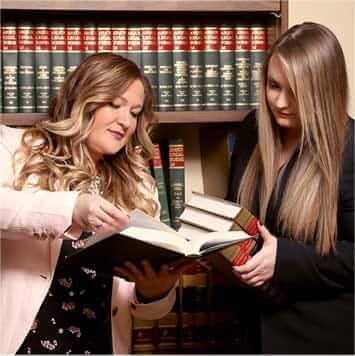 At Ogle, Wyrick & Associates, P.C., in Sevierville, you will not only work with an experienced high-asset divorce lawyer who can ensure that your divorce is handled appropriately, but you will also have the satisfaction of working with a law firm that cares about your needs. When you are going through a divorce with substantial assets, it is important that those assets be addressed with care and experience. Our lawyers will first help you separate your marital property from the nonmarital property. Then they will consider each asset, its value and any possible change in value it may have over time. This information will help determine the right way to approach the division of assets in your divorce. Although mediation is required in most divorce cases in Tennessee, it does not work for everyone. If we cannot reach a favorable settlement for you through mediation, our lawyers will not hesitate to aggressively advocate for your best interests in court. In a high-asset divorce, alimony can play a crucial role in the lives of both parties long after the divorce is finalized. Whether you expect to pay or receive spousal support, it is important that the final agreement be enforceable and fair. As your law firm, we will carefully assess your financial situation and vigorously pursue an agreement or ruling from the court that is in your best interests. To schedule a consultation, call us at 865-453-2866 or reach out to us online. Due to the nature of family law matters, there will be a charge for the initial consultation.